I am trying to develop my first SharePoint App. I have a Development Environment on Azure and Visual Studio 2013. Then i choose Autohosted and select the sharepoint site i want to use for debug. Everything works fine. I don't get this. If i have so much problems debugging the default sharepoint app imagine when i have to get to serious development... 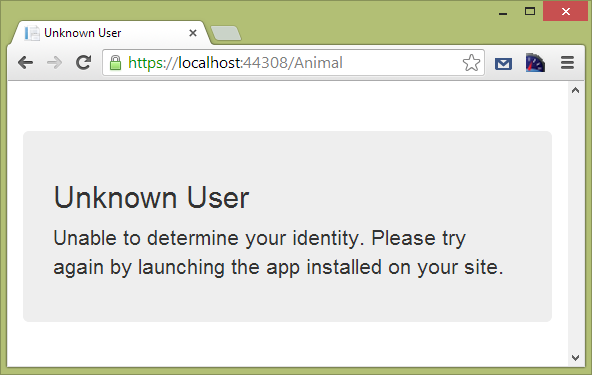 I am starting to get nervous about using SharePoint Apps. Does anyone is successfully eveloping apps? There is no key for SPAppWebURL on httpRequest... Don't now why or even if this is supposed to. It's really easy to replicate and test this. 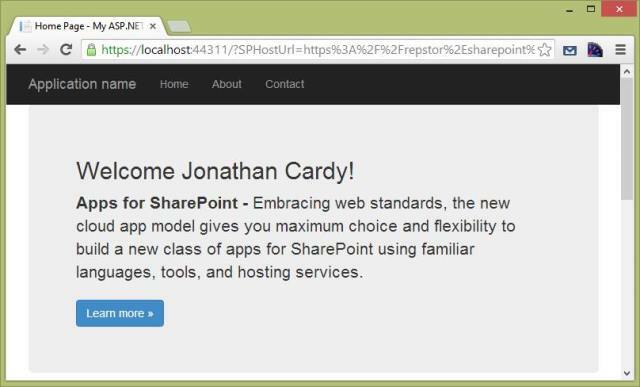 Just create a Developer Site and create a new SharePoint App Project (MVC or WebPages it doesn't matter since you are not changing any code). You need a few pre-requisites to use this one. Hope this helps others that are starting on app development as i am. Not the answer you're looking for? Browse other questions tagged 2013 sharepoint-addin apps-development or ask your own question. How do I create a Sharepoint hosted app for office 365 in Visual Studio 2013? What does Visual Studio use to determine when to uninstall SharePoint Add-in?